There are many cartoon characters which are favorites to not only the young kids but also for many adults. Mickey Mouse is one among the same. 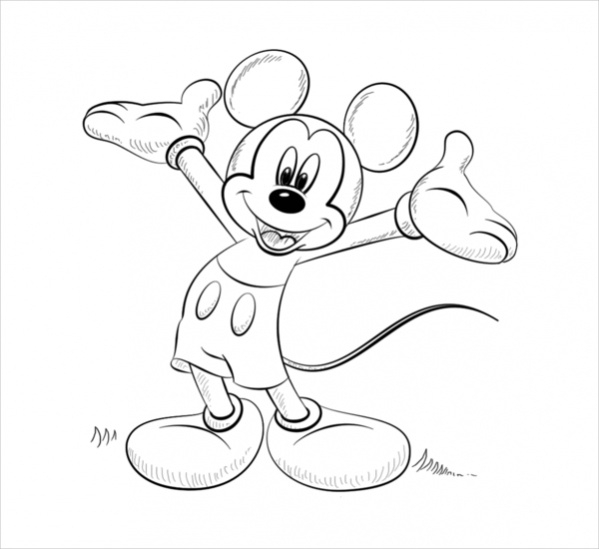 Printable coloring pages of Mickey Mouse are available for free of cost for coloring. 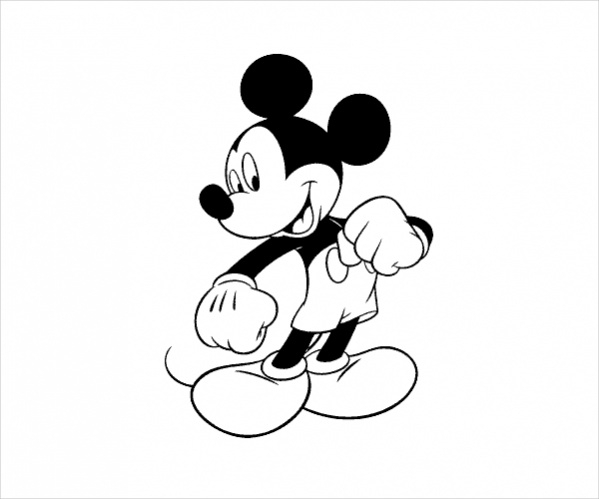 Printable Mickey Mouse coloring pages, Disney Mickey Mouse coloring page, and Mickey Mouse Head coloring page are sure to make your children feel excited. These pages can help your children spend their holidays in a useful manner. 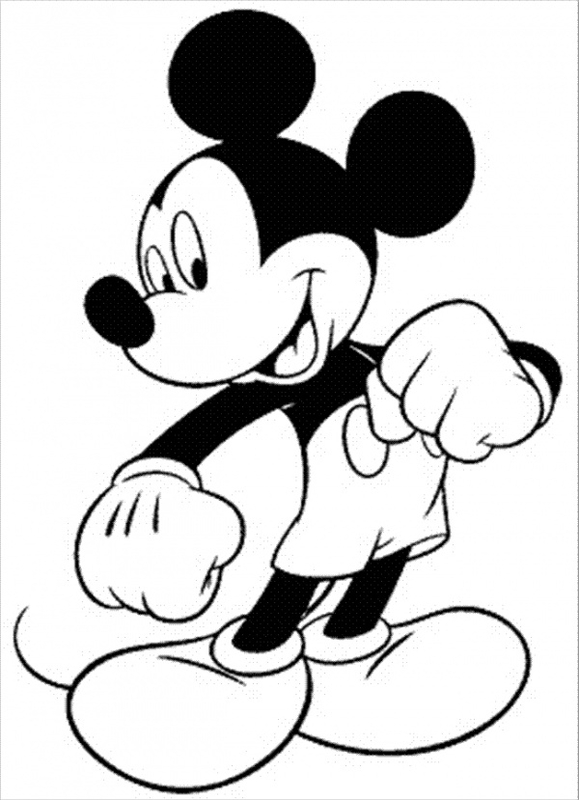 Mickey Mouse Printable Coloring Page displays the image of a happy Mickey Mouse which holds his hands wide open. This is a simple coloring page and can be colored easily by kids. 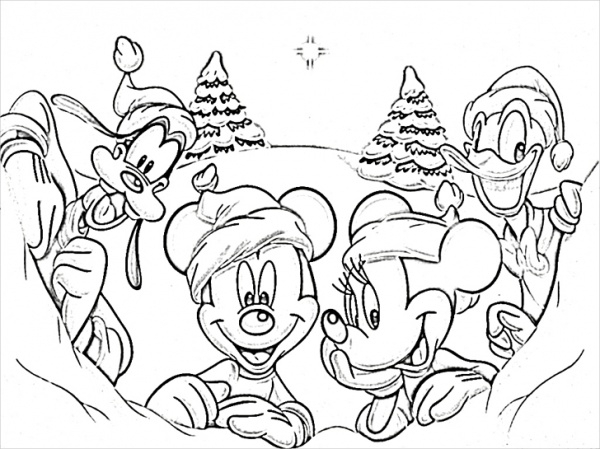 You may also see Disney Coloring Pages. 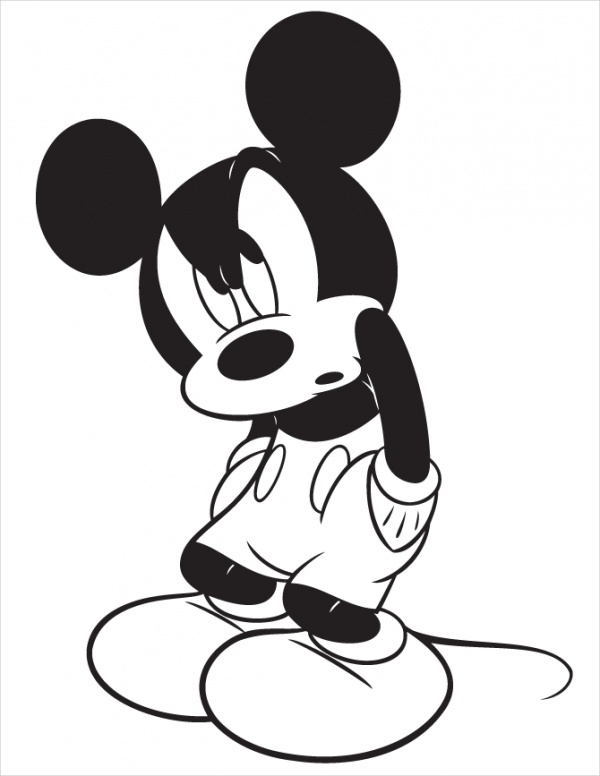 Mickey Mouse Printable Coloring Page shows a cute little Mickey Mouse that looks very sad. It is a simple image that can be easily colored by young children. You may also see Spiderman Coloring Pages. 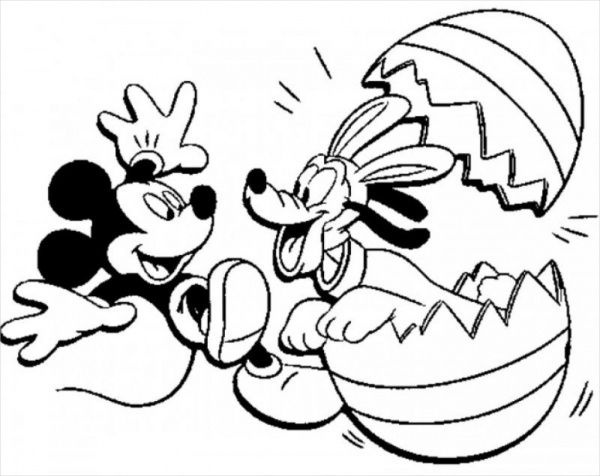 Mickey Mouse Printable Coloring Page is a drawing in which Mickey’s friend Goofy the Dog comes out of the Easter egg. This coloring page is printable after children color the same. You may also see Christmas Coloring Pages. 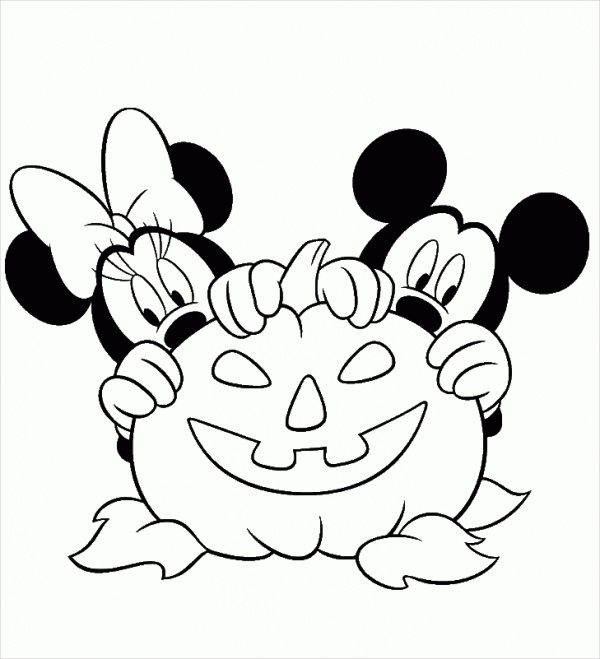 Mickey Mouse Halloween Coloring Page shows Mickey and Minnie hiding behind a Halloween pumpkin face. This coloring page can be downloaded during the Halloween season for coloring purposes by kids. 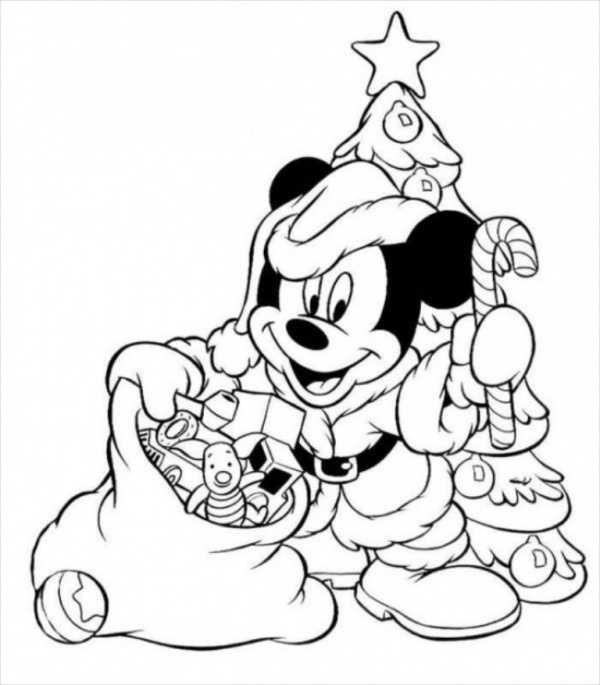 Mickey Mouse Christmas Coloring Page displays the image of a merry Mickey that holds a bag full of gifts to be distributed during Christmas. It is an easy page to color. 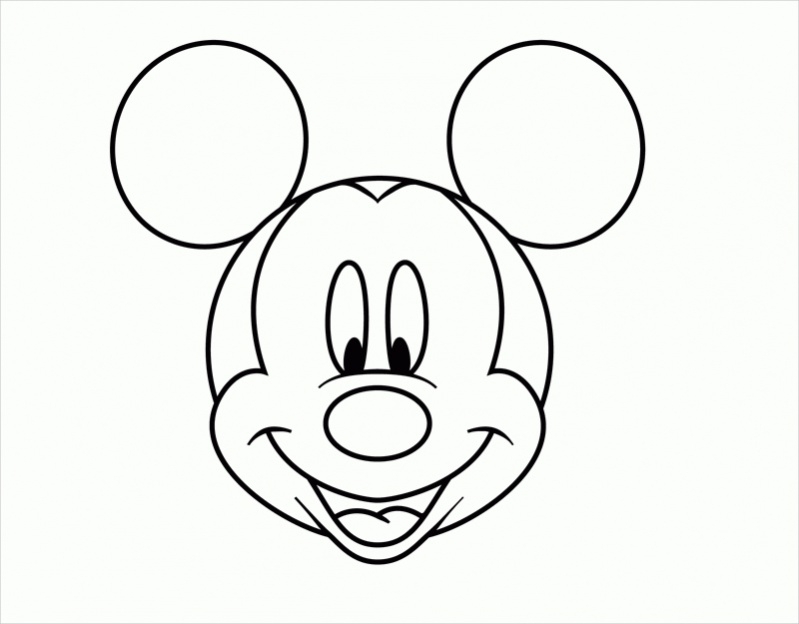 Mickey Mouse Face Coloring Page displays a highly simple coloring page which has only the face of a happily smiling Mickey. This coloring page is designed specifically for small kids to color. 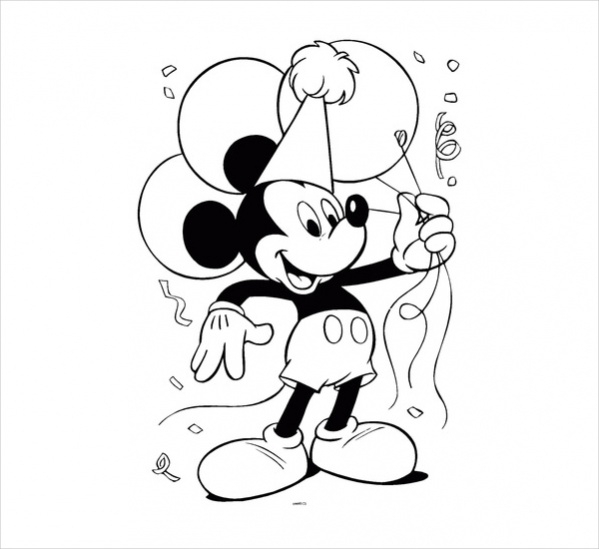 Mickey Mouse with Balloons Coloring Page is a coloring page that can be colored online as well by printing the same for free of cost. This page can be colored easily by kids. 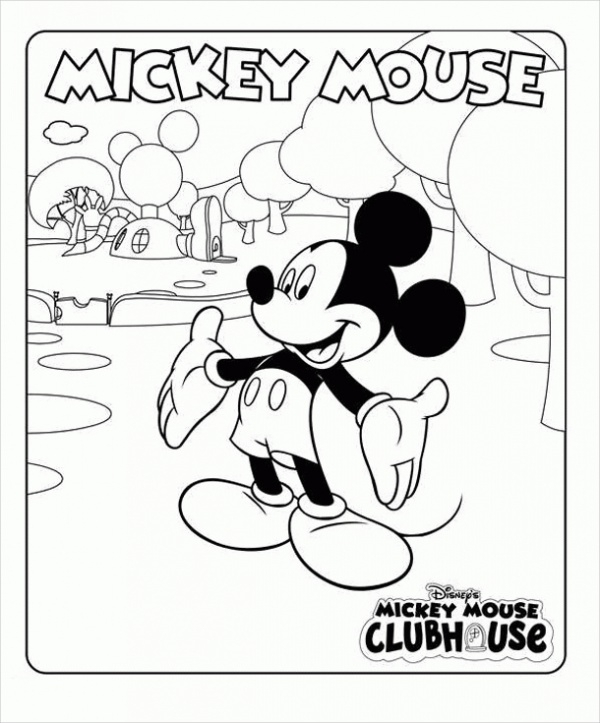 Mickey Mouse Clubhouse Coloring Page can be downloaded by users for coloring purposes. This page can be colored and used to adorn the walls of children’s rooms and school areas. 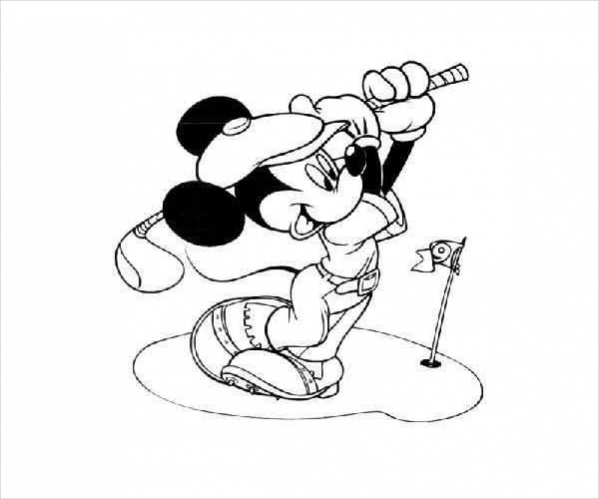 How to use these “Mickey Mouse Coloring Pages”? 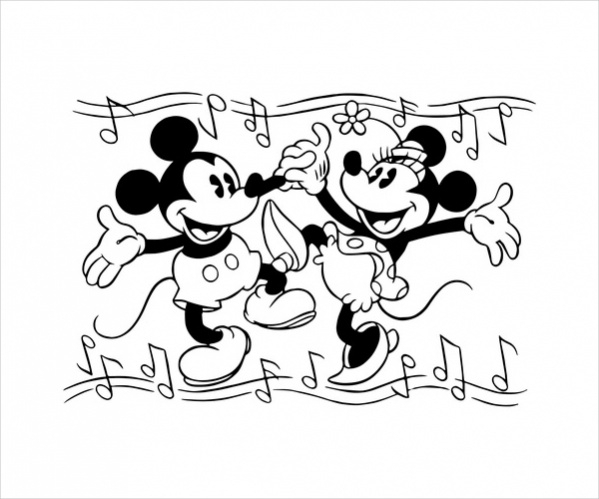 Mickey Mouse Coloring pages come in different designs that are simple for the children to draw easily. These coloring pages can be colored with online or by printing the same, as per the user’s choice. 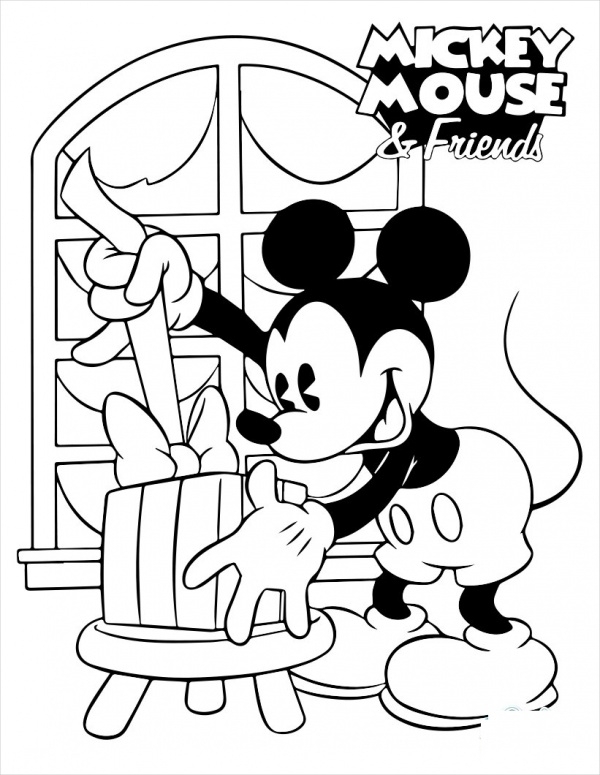 Mickey Mouse coloring pages are available for many occasions like Birthdays, Halloween celebrations, New Year fun and Easter celebrations. Downloading these coloring pages during holiday time when children feel bored will make them engaged in coloring the same. These pages target to increase the focus and concentration levels of the kids. They will also help the kids improve their coloring skills repeatedly downloading and coloring the same. You may also see Adult Coloring Pages. 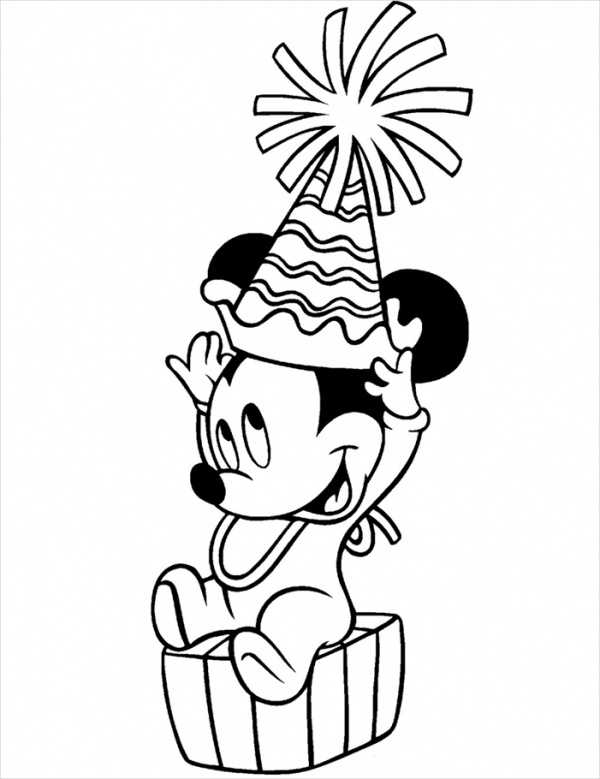 Download Mickey Mouse Coloring pages for free of cost. Give it to the children who feel restless during holidays. Make them feel engaged in coloring their favorite cartoon character Mickey Mouse and his friends in different backgrounds and scenarios. We are sure they will download these attractive coloring pages again and again.